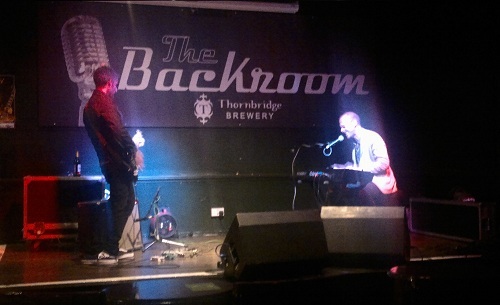 there were two rather wonderful musical performances in the Backroom at The Greystones. Big thanks to Hans Chew and Steve Chapman Smith. We return there on Wednesday May 16th when we’re joined by the Good Lovelies and Grassoline. Perhaps you’ll join us then?